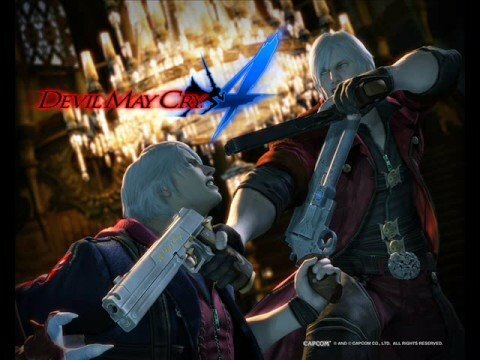 All tracks with lyrics from the Devil May Cry franchise. 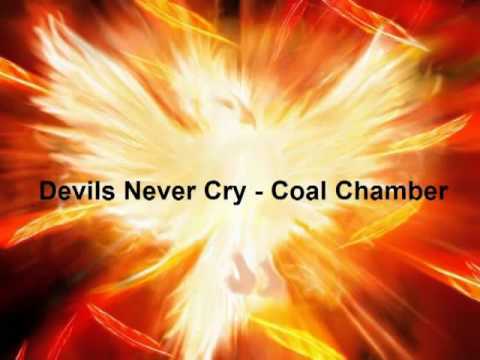 Theme song for Devil May Cry. Theme from Devil May Cry 3. Played during fights with lesser demons in missions from 2 to 13 in Devil May Cry 3. Played during fights with lesser demons in missions 14 to 19 in Devil May Cry 3. Played during battles with Cerberus and Beowulf Devil May Cry 3. Main theme from Devil May Cry 4. Opening song from Devil May Cry 4. It is the main combat theme when playing as Dante in Devil May Cry 4. 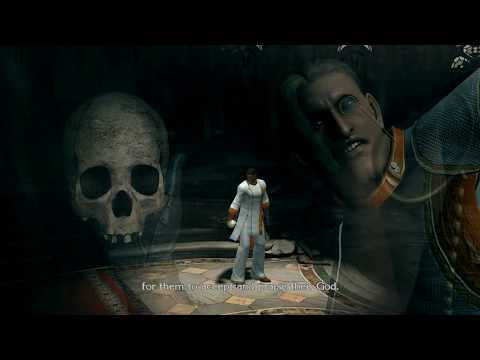 Played during fights with Berial in Devil May Cry 4. Song from Devil May Cry 4. Main theme from Devil May Cry 5. Dante's battle theme in Devil May Cry 5. Nero's battle theme in Devil May Cry 5. Battle song from Devil May Cry 5.